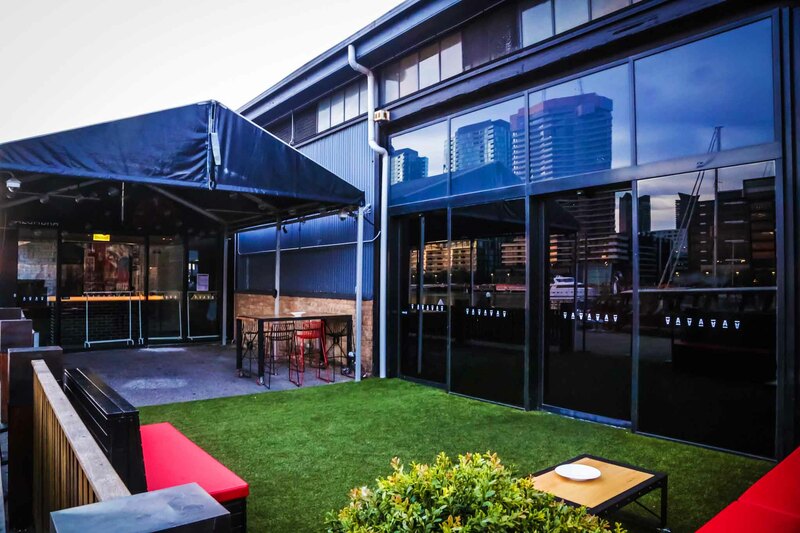 Alumbra's authentic brick warehouse located in the heart of the Docklands, is the perfect place to host your corporate function, cocktail party, product launch, or conference. 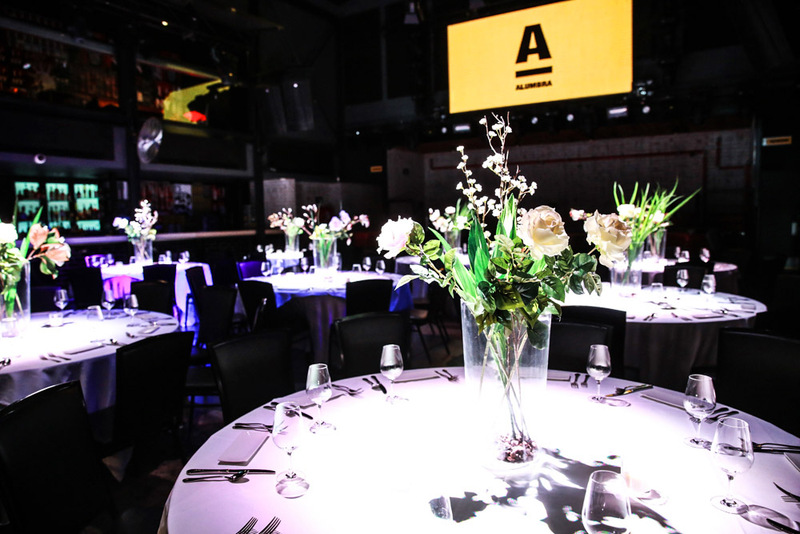 The contemporary New York inspired venue provides a modern and artistic venue that overlooks the Victoria Harbour. 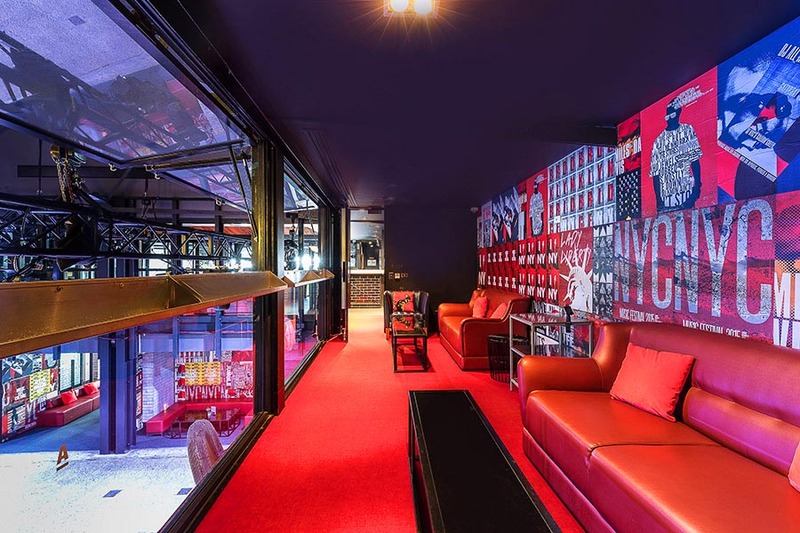 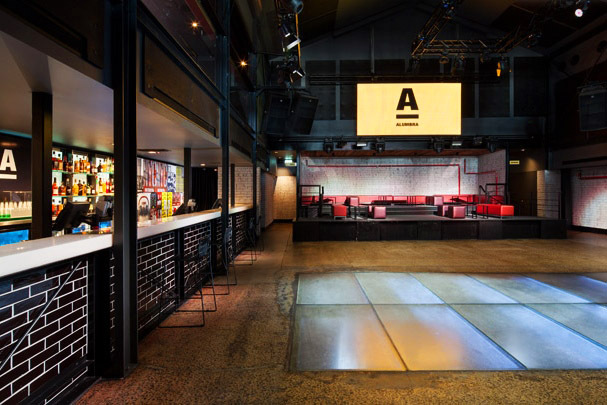 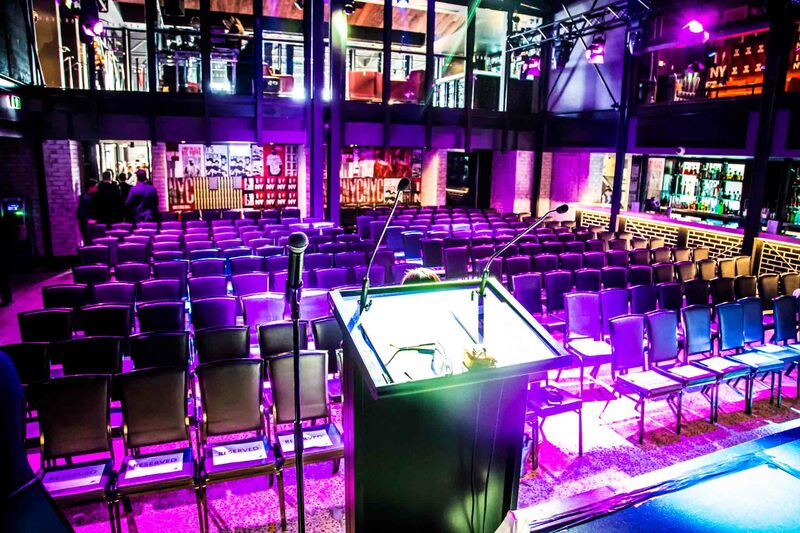 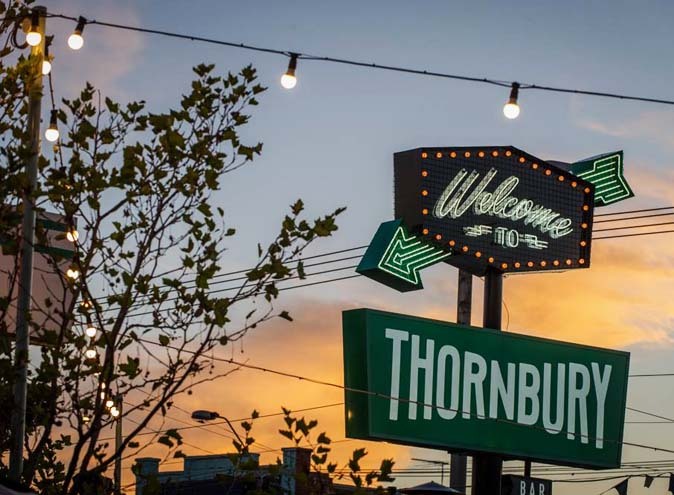 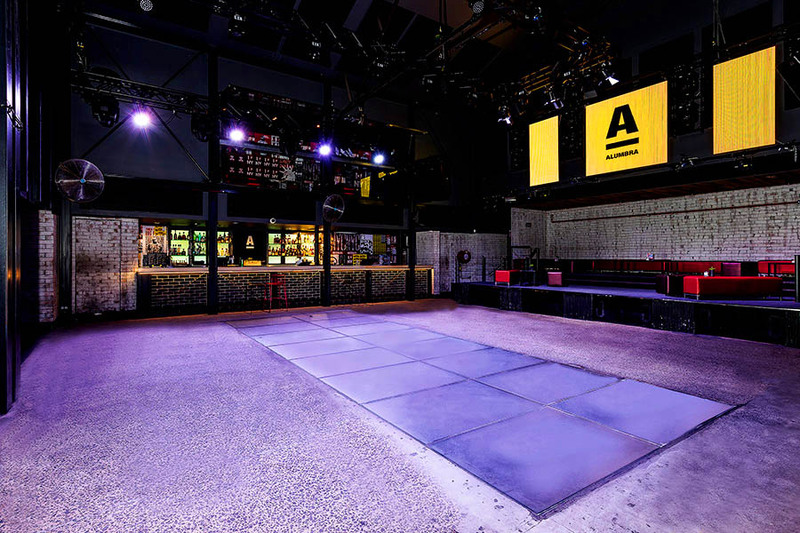 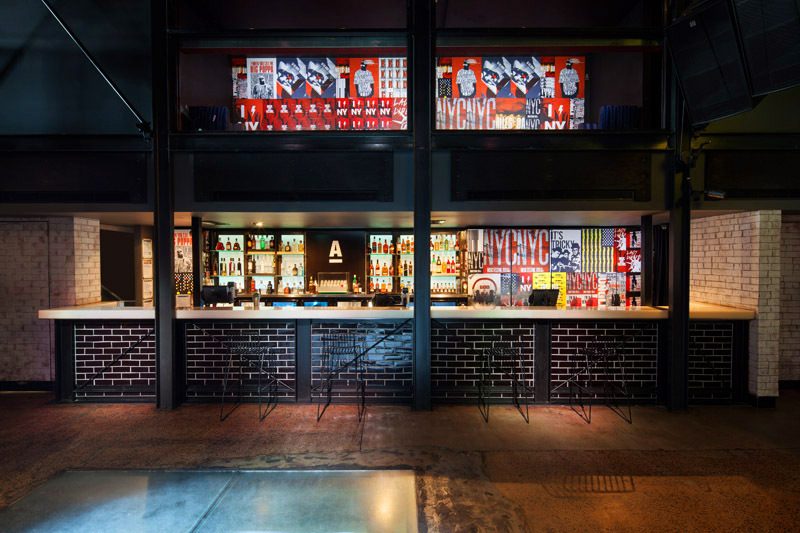 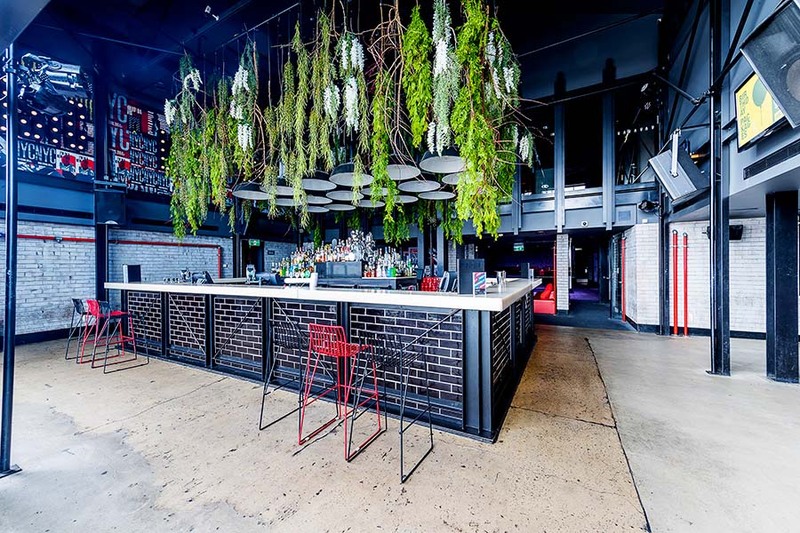 Alumbra’s inner-city street finishes, scaffolding installations, and posters of cheeky NYC street chat all combine to create a special place for events, with state-of-the-art audio visual equipment. 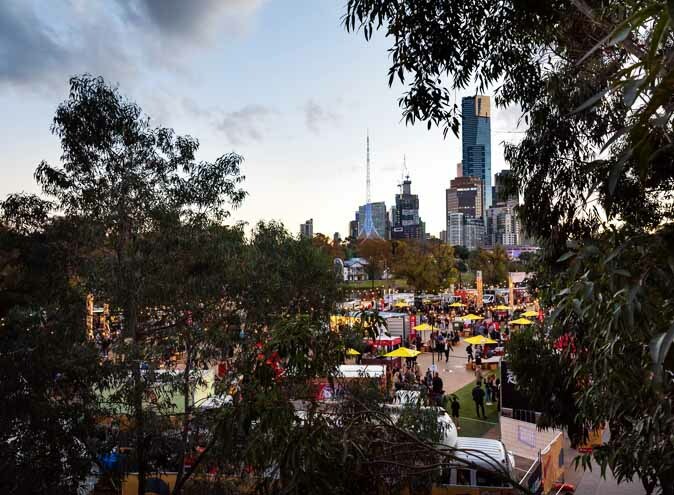 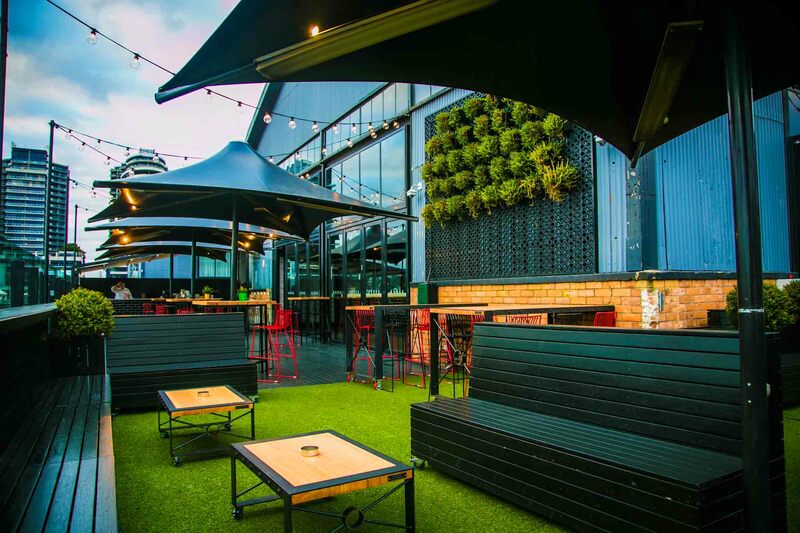 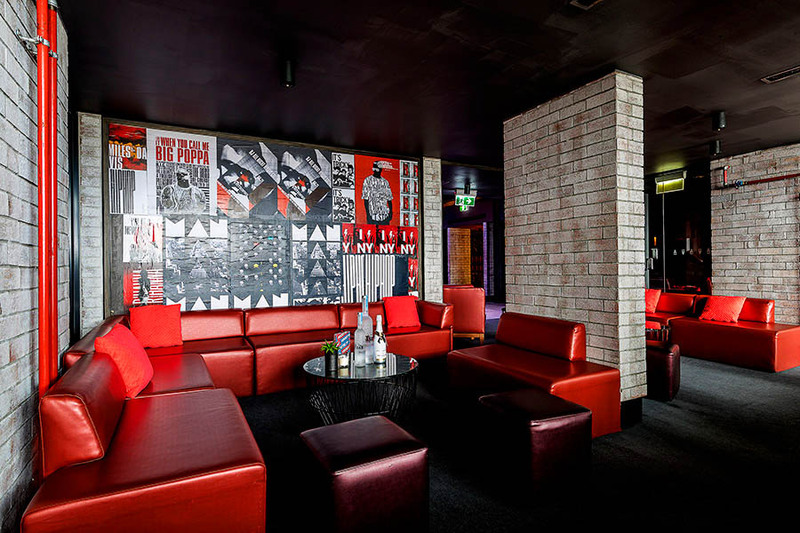 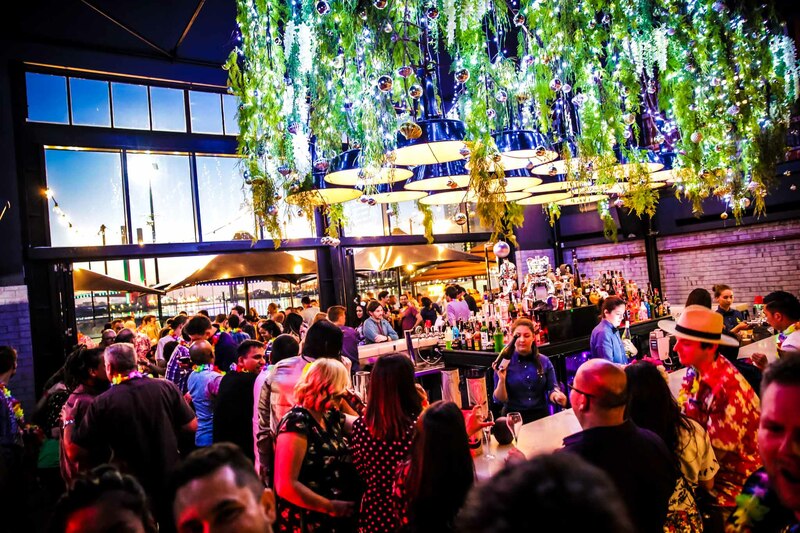 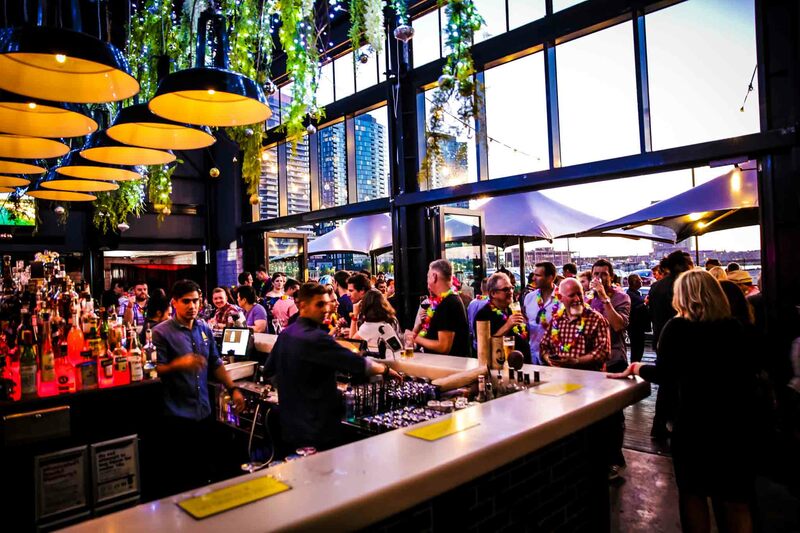 With spacious areas and intersections, including the Main Bar, The Outdoor Terrace, The Moet Loft and more, the event venue can cater for up to 850 guests cocktail style. 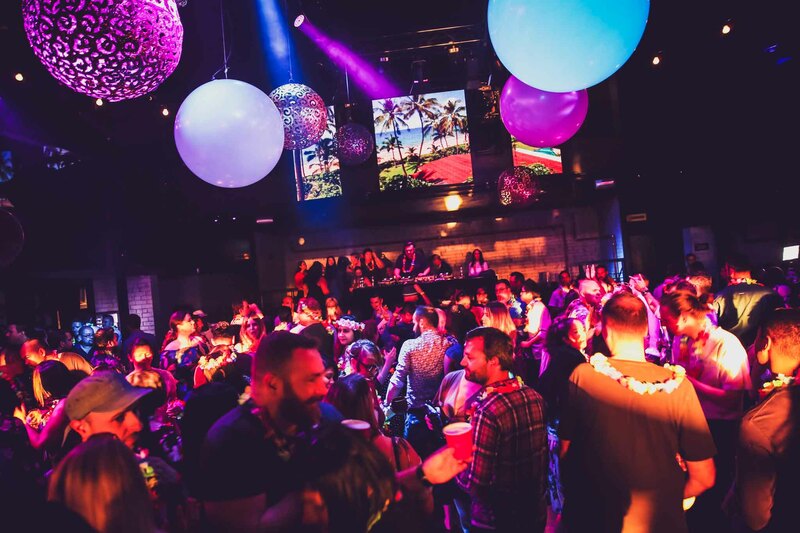 The choice for smaller parties is also available, with five spaces that can be individually tailored for unique event sizes and special requirements. 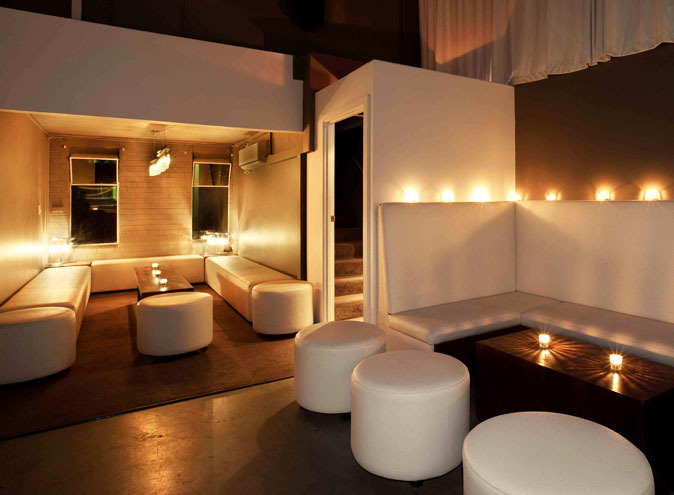 Food and beverage function packages are aplenty and have been heavily influence by the streets of NYC. 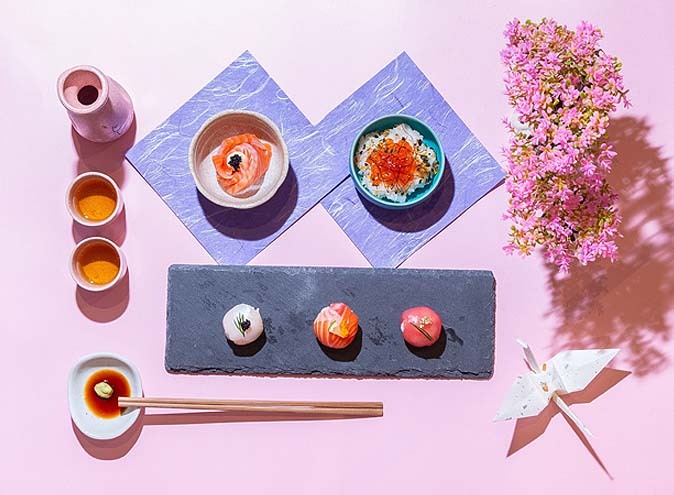 From quirky canapès to cool bowl items, the food offering is curated by Chef Hat awarded Chef Daniel Wilson (Huxtaburger) bringing his sense of taste from New York City to this downtown warehouse. 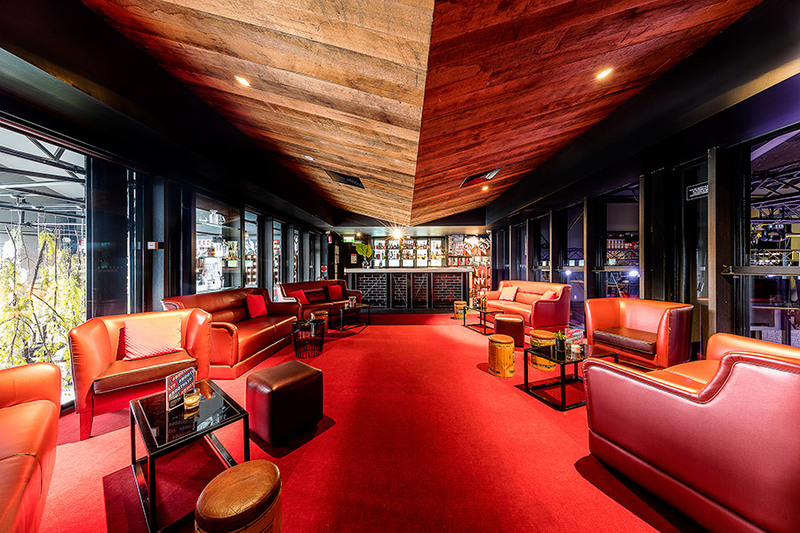 This also includes an extensive cocktail list featuring Grey Goose, and Moët & Chandon Champagne, just to name a few.